Your Roofing Family for Over 30 Years! Roof Replacement, Roofing Repair & More! 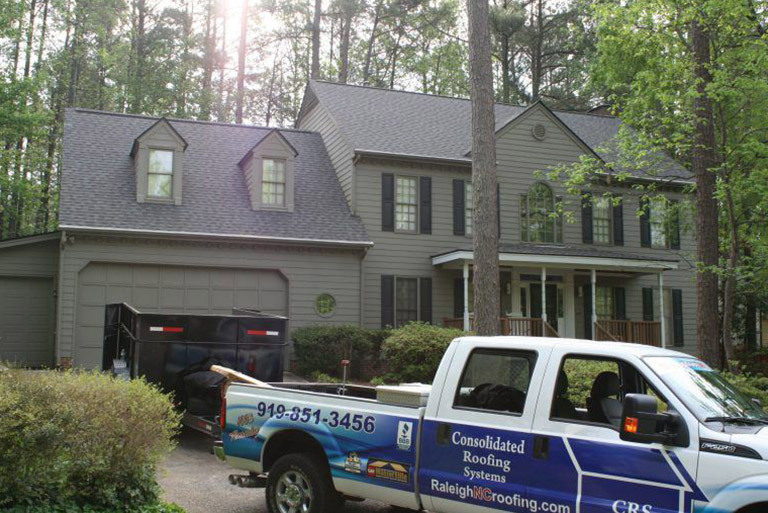 Raleigh roofing companies seem plentiful. Yet, top local Raleigh roofing contractors who treat you like family are not. 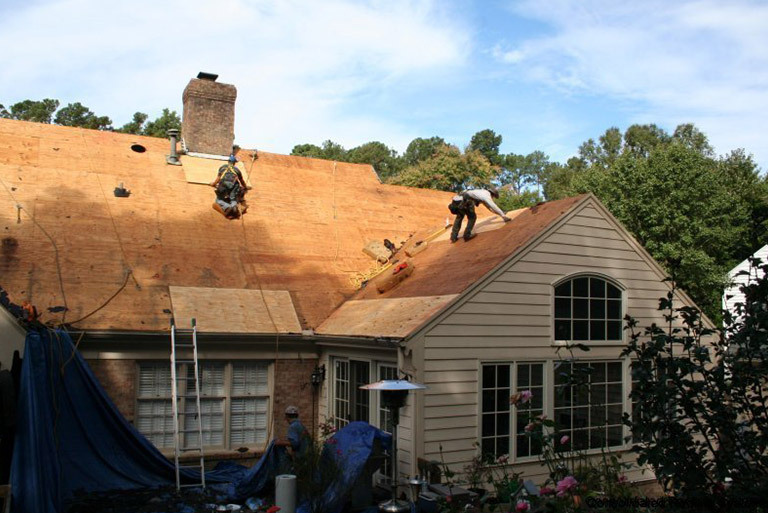 We have provided Triangle homeowners with locally-owned and family-run residential roof replacement, roof repair, attic insulation and home improvement services for over 30 years. Therefore, our roofing family will help guide you through the entire process step by step. More importantly, we’ll take care of your home while giving you the protection & energy efficiency you need. Whether it’s a roof repair or roof replacement with siding and windows, we will take care of your home as if it were ours. See what your neighbors and others around other Triangle neighborhoods are saying about us on Nextdoor.com! Raleigh Roofing contractors that are factory certified by CertainTeed, GAF & Owens Corning, Rain Drop Gutter Guard installation, and more. We have maintained an A+ BBB rating for over 25 years in and around Raleigh. Customers also rate us 4.7/5 and 5 stars on Google and Facebook. We’re your family’s roofing family! At CRS we make sure you understand every step of the roofing process and the different roofing products available. 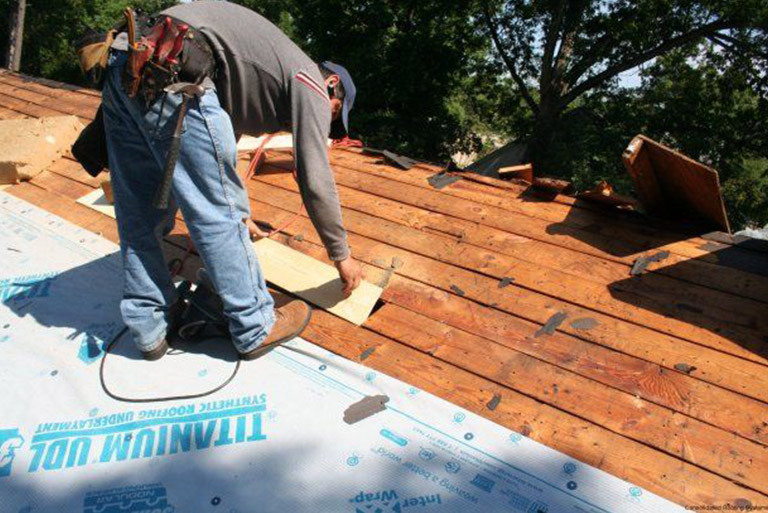 Whether you need a residential roof replacement, roof repair, roof and gutter maintenance, or attic insulation, Consolidated Roofing focuses and making you feel like you’re being taken care of by family. We provide detailed information on our process and how our crew will remove and install your roof from start to finish. We listen to your needs and find solutions to your roofing problems. See what your neighbors are saying about us on Nextdoor! We’ve proudly been specializing in residential re-roofing for over 30 years! For over 25 of those years, we have had an A+ accredited member of the Better Business Bureau. Therefore, when looking for qualified roofing contractors, look no further than CRS. Do you have a roofing emergency? 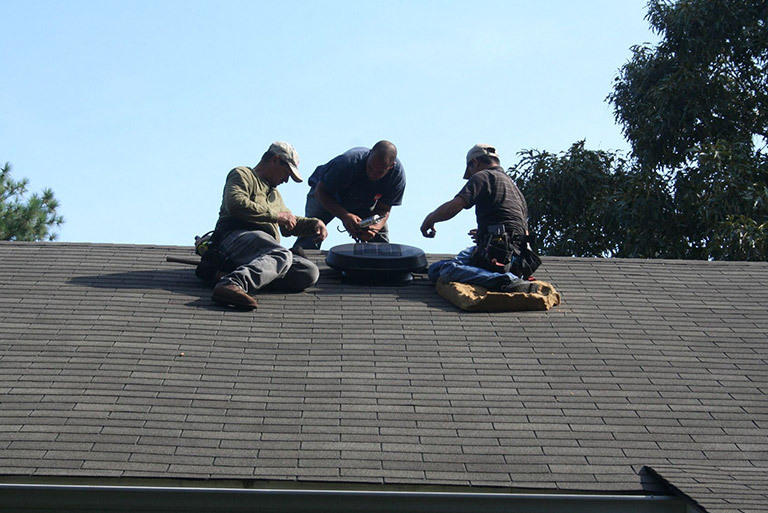 At CRS we help you get the most out of your roof with our Roof Repair division. 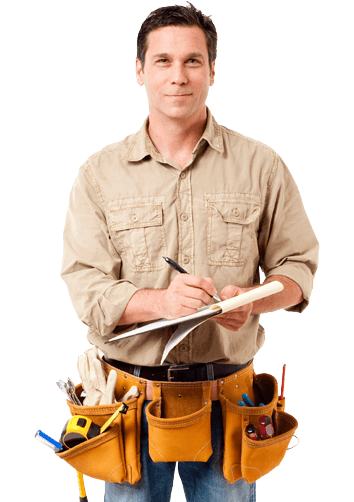 Our expert technicians perform roof repair that can extend the life of your roof. Our 1, 2 and 3 year maintenance programs offer flexibility with peace of mind knowing that our professional roof technicians can assess and maintain your roof each year with optional gutter cleaning services as well. The older your home is the more you can benefit from adding new insulation. New insulation technology makes today’s insulation the most cost effective way to lower energy consumption as well as drastically reducing how much it costs to heat and cool your home. 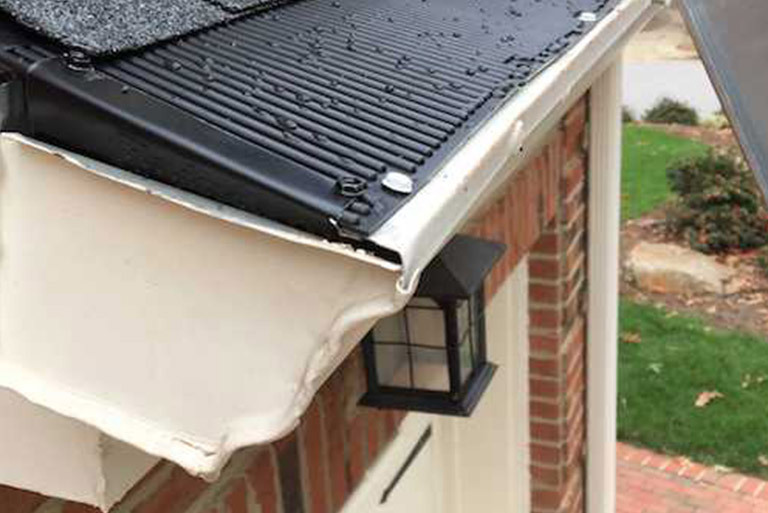 As a certified Gutter Guard installer, we offer Raindrop Gutter Guard installation to prevent that from happening, which keeps your roof and home from getting damaged. Looking to buy or sell a home and are concerned about the roof? Our experts can inspect your roof to proactively identify potential roofing problems. 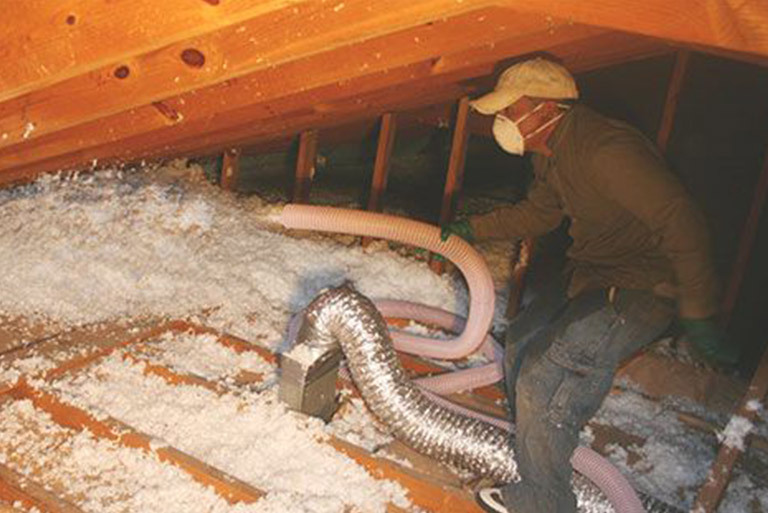 This helps you find ways to increase the energy efficiency of your home’s insulation and roof ventilation. 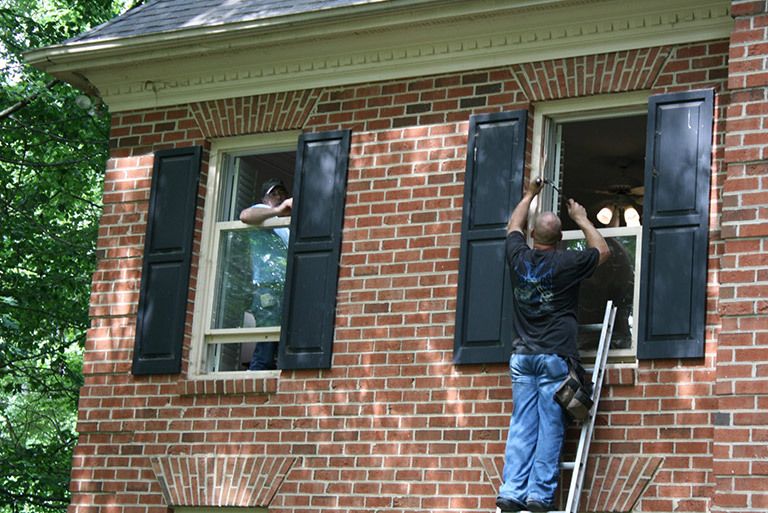 We also offer an additional service to clean your gutters that prevents unnecessary damage to your home. 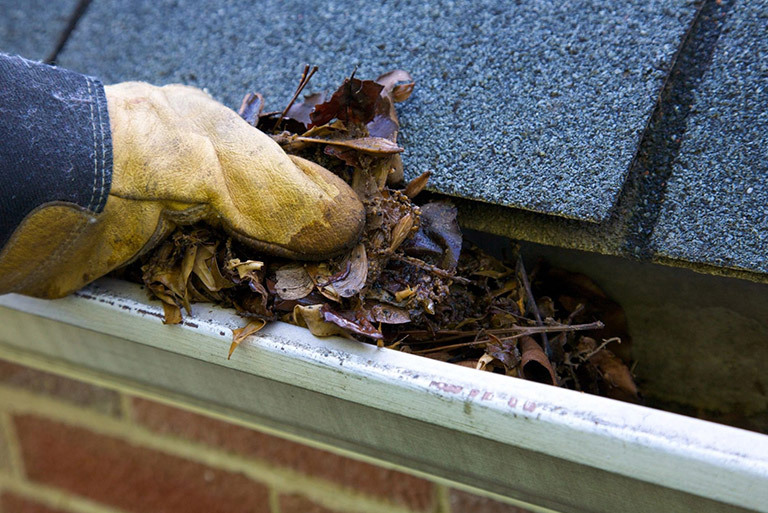 The gutter cleaning fee is based on the linear feet of your gutters. We thank you for the potential opportunity to serve you. We look forward to having a conversation!